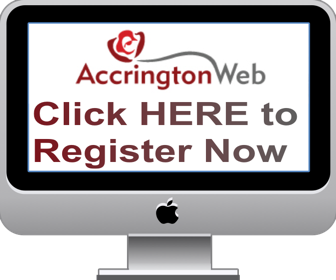 Questions and Answers Feel free to ask any questions about Accrington and the surrounding area and hopefully one of our members can help you out. consumer law/trading standards lawyer - anyone know of one local ? If you could've wrote one song what one would it be? Do they know something i dont?